Model: B22# Material: With woonden stand, Solid oak carved, High-density foam , High-quality fabrics,pillow package is A-doll cotton. Quality Control: Before the order to be confirmed, we should check the material and color of leather or fabric by sample which should be strictly. We will be tracing the different phase of production when start to produce. Offer lifetime consultation on problem occurs to avoid the risk of long distance purchase. So we are able to meet your individual needs and new design. We are the strong backing for you to open market! 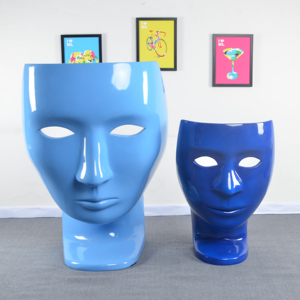 2 YRS Foshan Shunde Qiaoxing Furniture Co., Ltd.
5 YRS Hangzhou Raymer Furniture Co., Ltd.
3 YRS Hangzhou Jiachang Industrial Co., Ltd.
Price Advantage Resonable and competitive price with good quality. Environmental Contribution All of our products are environmental friendly. 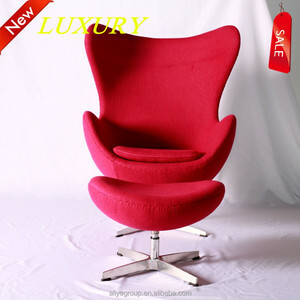 Contact: welcome you to sent us your needs for more details and valuable price quote. 2 YRS Anhui Qingyang Qiutian Wooden Ware Industry Co., Ltd.
forged iron bars , components ,rosettes spearheads. Color various colors for your choice Feature easy to locate and fix durable surface treatment. 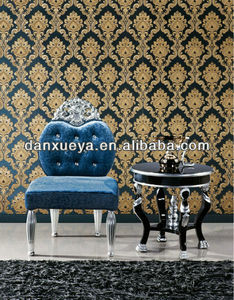 pleasing in appearance, quality assurance, and have a best price . 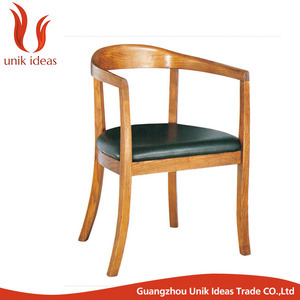 1 YRS Fujian Zhubaili E-Business Co., Ltd.
10 YRS Shaowu Xingda Bamboo Industry Co., Ltd.
4 YRS Fujian Youxi Zhicheng Housewares Co., Ltd.
Alibaba.com offers 3,258 hand-made chair products. About 7% of these are dining chairs, 7% are metal chairs, and 5% are living room chairs. 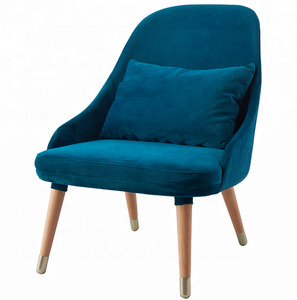 A wide variety of hand-made chair options are available to you, such as one seat, living room furniture, and bar furniture. You can also choose from wooden, metal, and plastic. 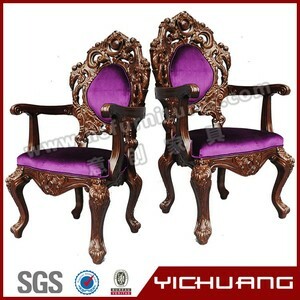 As well as from office chair, living room chair, and dining chair. 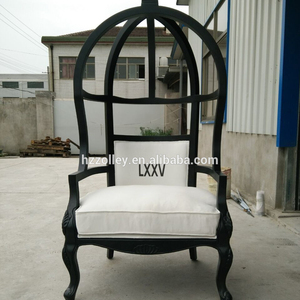 And whether hand-made chair is no, or yes. 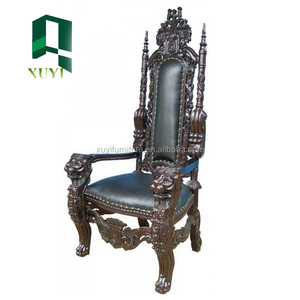 There are 3,258 hand-made chair suppliers, mainly located in Asia. 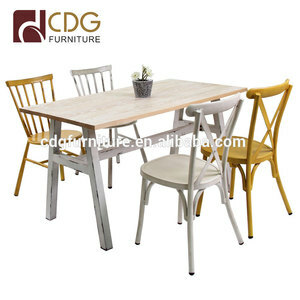 The top supplying country is China (Mainland), which supply 100% of hand-made chair respectively. 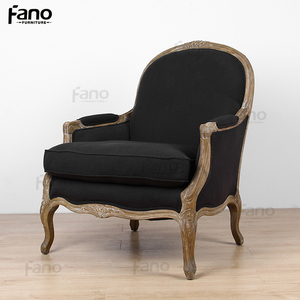 Hand-made chair products are most popular in North America, Western Europe, and Eastern Europe. You can ensure product safety by selecting from certified suppliers, including 231 with ISO9001, 125 with Other, and 68 with ISO14001 certification.